This is the largest two story Sun Builders offers. With over 2500 square feet this house gives you a lot for your money. This is the Fairfield model. It has been very popular with it's first floor formal dining room, flex and living room. This home is under contract but we can build one for you! 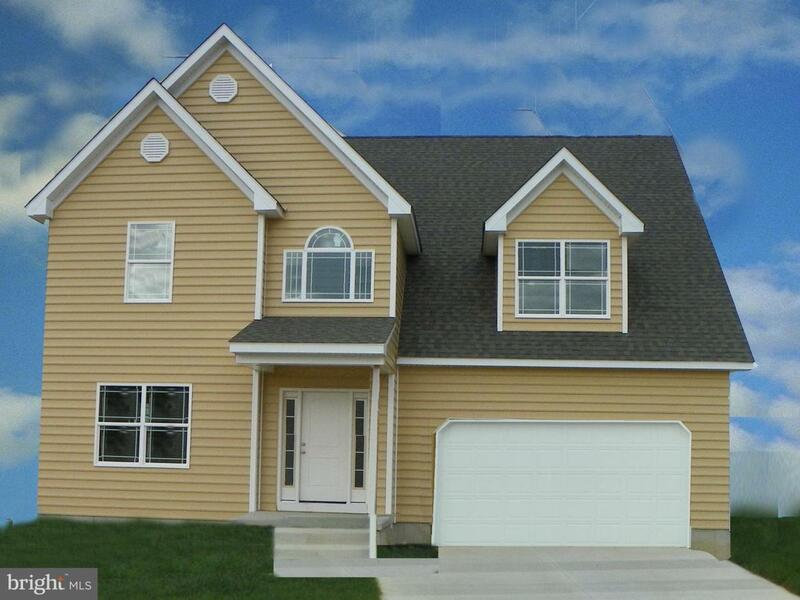 We have two lots remaining that will hold this beautiful home. Contact listing agent for more details and to set up an appointment.